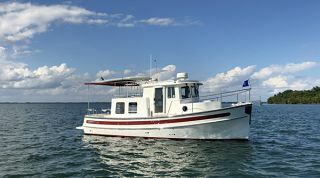 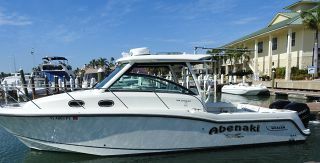 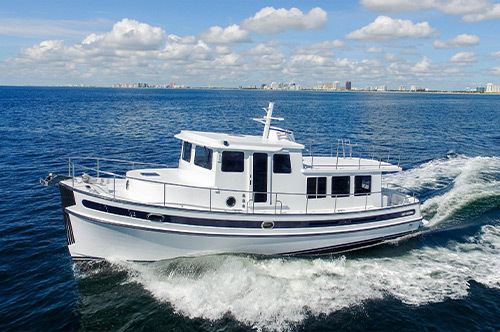 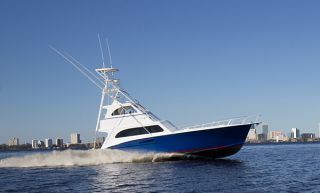 LUKE BROWN YACHTS APPOINTED SELENE DEALER FOR SOUTHEASTERN U.S.
Jet Tern, builders of Selene Yachts appoints Luke Brown Yachts as their exclusive Southeast dealer for their line of trawlers from 33 to 66 feet, designed by naval architect and chairman of Jet Tern Howard Chen. 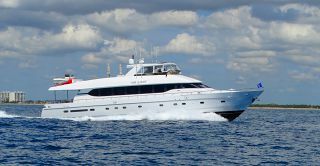 Luke Brown will also be the exclusive agent for the all new Selene Ocean Trawler Series designed by acclaimed Dutch designer Guido de Groot, from 78 to 128 feet. 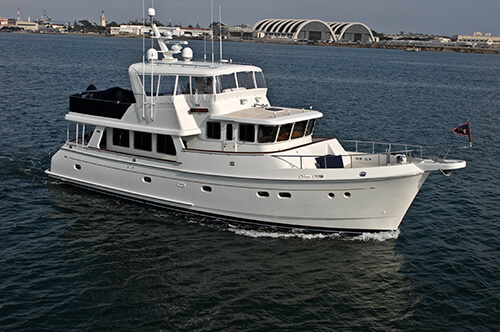 All Selene Yachts are ruggedly built in fiberglass to the finest ocean offshore standards. 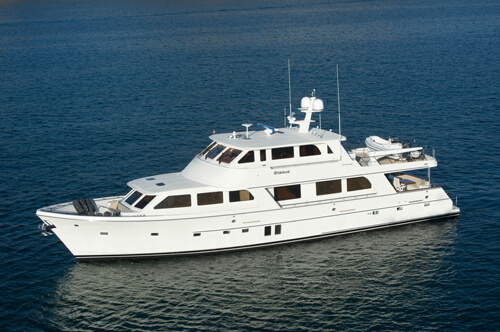 Jet Tern is the largest exporter of yachts in China. 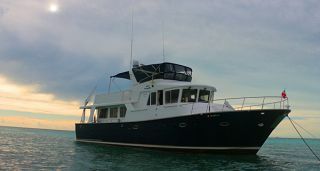 Luke Brown’s president, Andrew Cilla believes the Selene brand best represents the future in yachting here in U.S. “Yachtsmen today are demanding more comfort and safety offshore, economical cruising and timeless styling.” Kiki Bosch will serve as Luke Brown’s Selene sales manager working from their headquarters in Ft. Lauderdale. 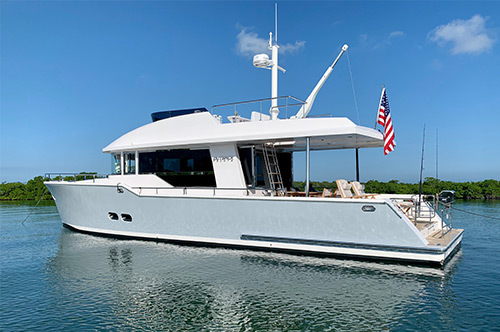 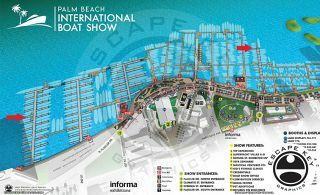 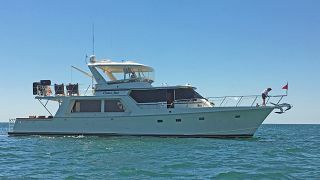 The appointment of Selene Yachts along with a few other builder associations, soon to be announced, will position Luke Brown Yachts as the leading U.S. yacht sales firm of Offshore Motoryachts and Trawler Yachts. 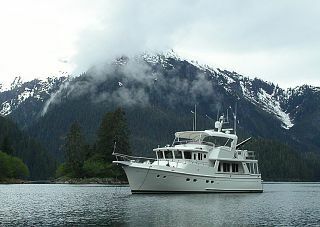 Search our Selene Trawler listings.